Are you working on a new process for your parts? Need additional staff to make this happen? 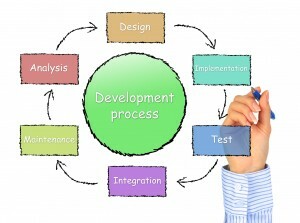 The Motion Maker Engineering group will help you out with your process development. Utilizing our project management skills, we will be able create a new solution to an existing and or new product. Working with web handling to part handling, we have done it before and have designed systems for a multitude of companies. 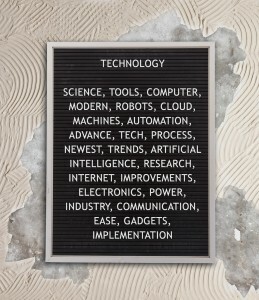 There is so many new technology processes on the market today and we would be able to give you all the options. Many companies forget and re-invent the wheel when it is not required. We will work with the right vendors and have the right tests completed. Vendors sometimes have limited resources for testing, but still wish to sell you their product without a good understanding. Working with many groups will take away the risk factor for the future manufacturing. Scope of work will be detailed at the beginning of the project and periodically reviewed to make sure we are still on task. Scope creep is one of the biggest issues with any project and or process development. Our goal is to keep to your requirements and budget in check. Even before the entire development process is started a feasibility study should be completed to make sure your investment in development is the right thing to do. At the end of the project we will summarize all our findings and detail out the next best steps for your group. Our final report will be written so it is easily understood and we will sit down with your team members to discuss. We can be counted on as an additional team member giving you a knowledgeable outsiders perspective. What new processes are you working on today?